Find the perfect vehicle today! Liens? Repos? Bankruptcy? No Credit? Need Help? We're always available! 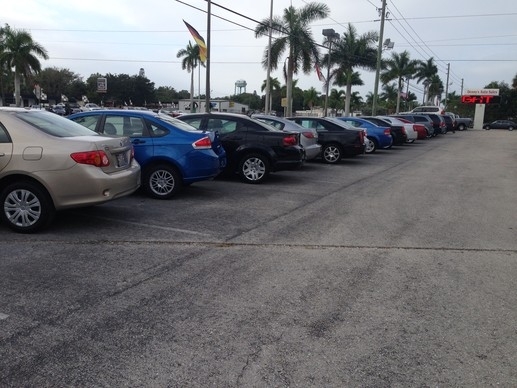 Denny's Auto Sales is proud to offer our great location at 4829 Palm Beach Blvd Ft. Myers, Fl. We've been serving this area for over 25 years and with an arsenal of financing options you can be confident you will be driving away TODAY in the late model CLEAN & LOW MILEAGE car, truck or SUV of your choice regardless of credit. We set the standard in Southwest Florida for customer service backed with our LIKE NEW vehicles. Stop by and talk to one of our knowledgeable salesmen today!